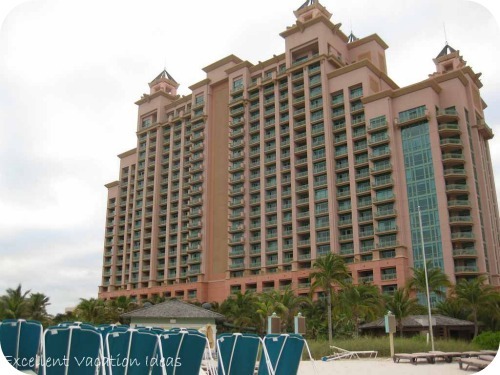 Atlantis Hotel Bahamas - Your options for accommodations at Atlantis Bahamas. Atlantis has so many options to choose from for accommodations from hotel rooms and suites in the Beach Towers, Coral Towers and Royal Towers, to the luxury of the Cove, to the condos, with the comforts of home, of Harborside and The Reef. Each hotel option offers their own charms and have their downsides. 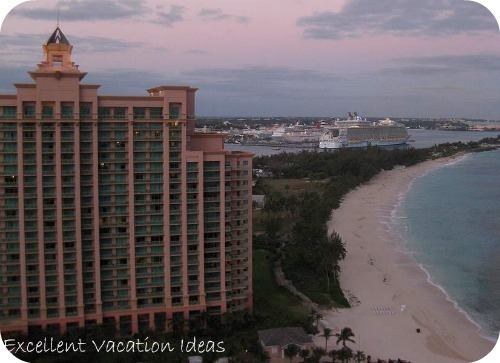 Have you stayed in one of the Atlantis hotel options? Share it here. One of the best amenities with any of the options at the Atlantis hotel in the Bahamas is that no matter where you choose to stay, you get free access to the majority of the attractions in the resort - including the Atlantis Aquarium and the water park. 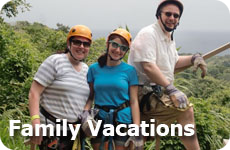 They also have a great shuttle system to and from each area of the resort. You can also walk anywhere you want, sometimes after dinner we felt a walk back to the Cove was a better choice. Beach Tower is casual and has a Caribbean inspired decor. We found it quieter around the pools, and during the windy days we were there it was more sheltered by the wind. Room options in the Beach Tower are smaller guest rooms at 275 square feet and offer a full balcony with a water or terrace view. 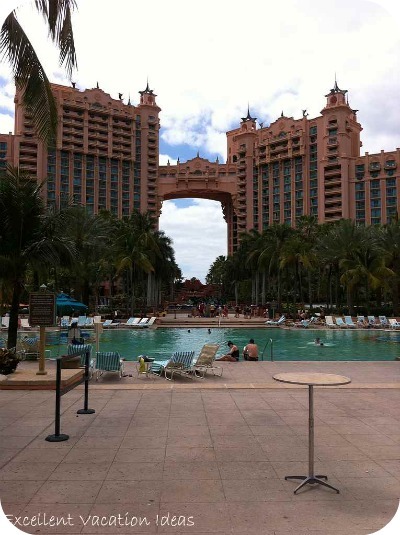 See what others though of the Beach Towers at Atlantis in the Bahamas at TripAdvisor. 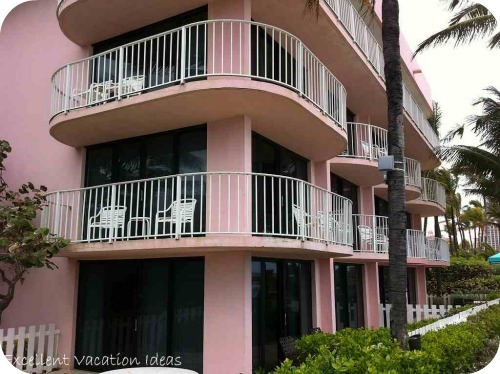 The Coral Towers are beach front contemporary accommodations. 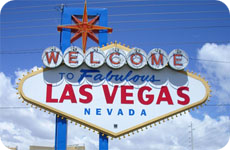 They are centrally located and are only steps from the Marina Village, Predator Lagoon, the Lagoon Pool and the casino. 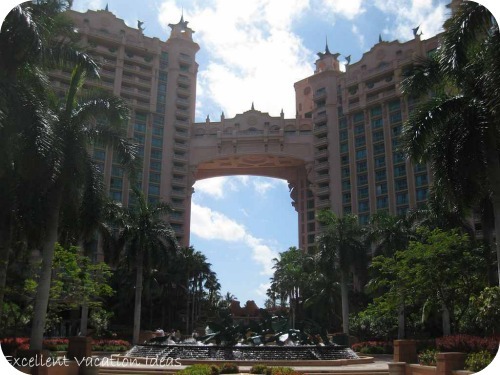 The Royal Towers were built in the early 2000's and opened to much fanfare and celebrity. 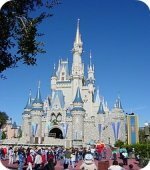 The iconic towers are beautiful and the decor and architecture are inspired by the myth of Atlantis. They stand proud over the resort and you can see the signature "bridge suite", rated by Forbes magazine in 2003 as the world's most expensive suite, joining the towers together. The spectacular lobby is home to the "Dig", and worth seeing if you are visiting the island. See what others have to say about the Royal Towers at TripAdvisor. Here is a video I found on YouTube of the Presidential Suite. He moves a little fast but you can really get the picture of how beautiful the suite is. The Cove is the newest of the hotel style towers. We enjoyed our stay at the Cove. 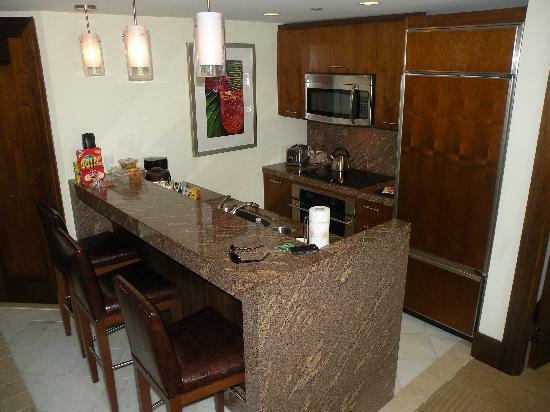 The Cove is stylish and caters to the luxury seeking vacationer. 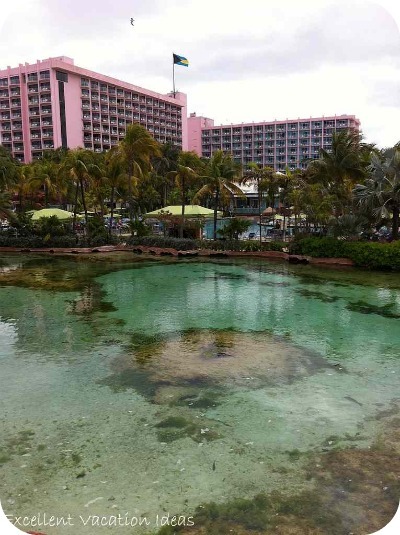 While it is expensive, compared to other hotels in the Bahamas, we really enjoyed the decor, ambiance, pool & beach area and the fact that we could leave the busyness of the rest of the Atlantis resort and go back to a quiet higher end area. We were on the club level and enjoyed the continental breakfast each morning and the hors d'ouerves and free drinks at happy hour. The concierges and wait staff in the club level were incredible and we enjoyed getting to know them. They would do their best to make reservations for us, and would recommend a restaurant or "things to do" while we were staying with them. I would suggest that anyone that stays at the Cove to reserve a room on the Club Level. It was really worth it. The Cove is located quite close to Discovery Cay where you can interact with dolphins and seals. In fact we could see them from the club lounge windows. 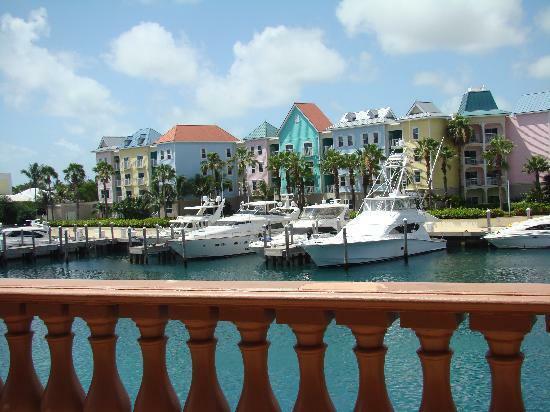 The Reef and Harborside are the condominium style accommodations at the Atlantis Bahamas. The Reef is the newest of the condominiums built at the Atlantis complex. 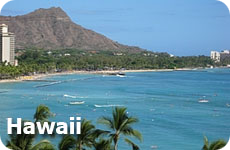 The Reef offers an oceanfront alternative and is located near the Cove. The complex shares it's pool and beach with the Cove and offers the luxury that it's visitors are looking for, with the comforts of home. You can choose from a studio, 1 & 2 bedroom suites or the Penthouse - 2 & 3 bedroom suites. You can choose from a 1, 2 or 3 bedroom villa varying in size from 558 square feet to 1486 square feet.